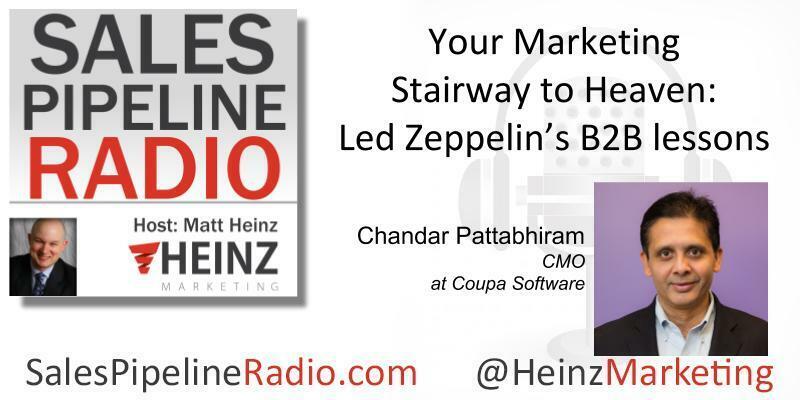 But first, we talk about what Led Zeppelin has taught him about marketing! So good. We also talk about customer lifetime value and a holistic way of thinking about the customer. Listen in to hear his thoughts about the increasing focus in marketing on science and the increased focus on metrics and things you can measure. We dive into the science of storytelling and MORE! Check out the full transcript on our blog starting Monday, 7/30/18.